Stand out from the crowd with our reflective two-colour waistcoats. All our two-colour waistcoats offer an improved fit, with deeper arm holes than standard and a shaped low rise design at the hip to allow trouser pocket access. All garments are finished with a durable and and attractive contrasting trim colour. We have an incredible twelve different colour combinations available from stock in sizes XS-4XL. 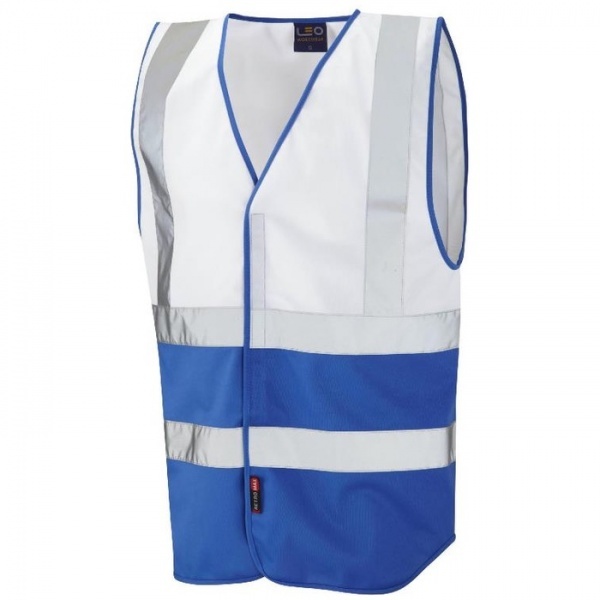 Warning: These garments are sold for wearer identification purposes (stewarding / event management etc) and are not sold as a safety aid, they do not meet ISO 20471. We love the hi vis vests you did for us.